The vast majority of managers are promoted based on their technical skills. Employees most often leave managers, not organizations. The relationship with one’s direct supervisor is 70-percent of the variance on employee engagement. Why leave employee engagement, development, and retention to chance? Why take the risk on unplanned, disruptive, and costly employee turnover? Design the environment that will best attract, engage, develop, and retain your talent. Succeeding today as an individual, team, and organization requires more than great “project“ management focused solely on scope, schedule, and budget. To succeed today, we also need to have high-levels of effective “people”, “purpose” and “mission” management. We have designed the Management Mastery Fast Start Program to do just that. Develop awareness and skills around emotional intelligence, coaching, mentoring, and modeling needed to perform, as well as attract, engage, develop, and retain talent in the workplace. Develop strategies and tools to connect your organization’s mission, vision, and values with client success and your employees’ goals. Identify areas of the work, workflow, and the work environment that will improve results. Align priorities and incentives with overall organization growth and profit goals. 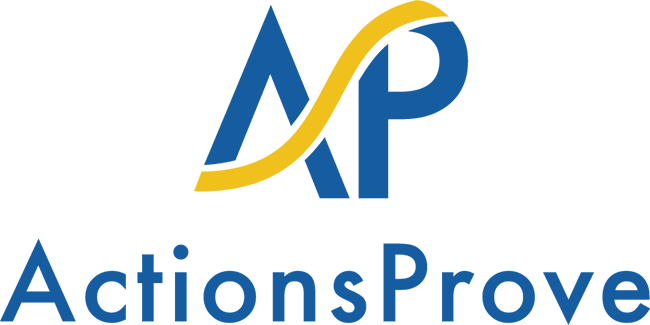 Our program is designed as a stand-alone half or full-day workshop or as a supplement to your on-going project management training initiatives. We also have select partners with particular expertise in project management success, business excellence, and employee engagement. As such, we can design a custom training program to ensure all your managers are positioned to master all aspects related to your people, projects, profits, and purpose. Help your managers turn projects into opportunities for engagement, growth, and innovation. Help your employees turn their job into a career with greater meaning, purpose, and connection. Help your organization inspire performance and loyalty day-in and day-out. Contact us today to begin to master your management success. 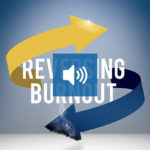 Listen Now to One of The Most Important Chapters in "Reversing Burnout" for FREE! Click Here to Access Book Chapter Now!